Amelia McKinnon is a country girl with an obsession. 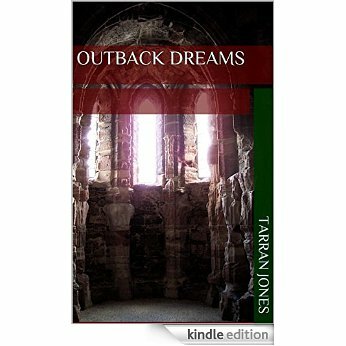 An abandon homestead in the Australian outback calls to her, a rundown ruin with echoes to the past. Hoping to replace the resident vet, who has a tendency to kill his patients, Amelia must battle to save that homestead and her dream.